CMYK Brush Collection - Free Photoshop Brushes at Brusheezy! 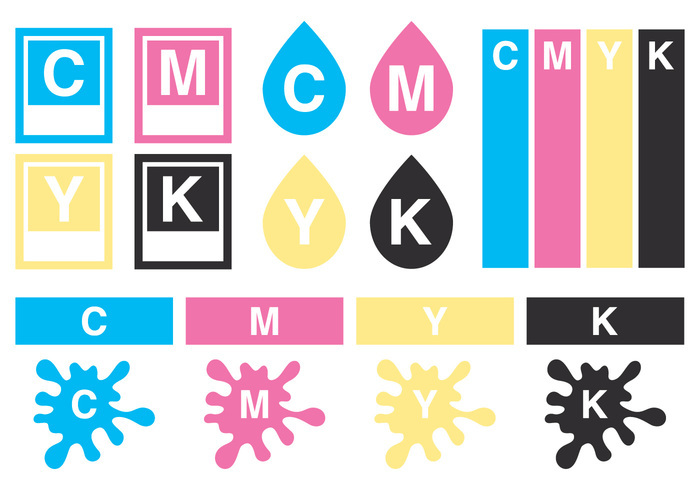 This collection includes 20 CMYK brushes that I ma sure you can find a great use for. Enjoy!